Amid Donald Trump's threats to shut the border with Mexico, Avocado prices have jumped nearly 50 percent over the last week alone. Avocado prices have jumped nearly 50 percent over the last week in the US. 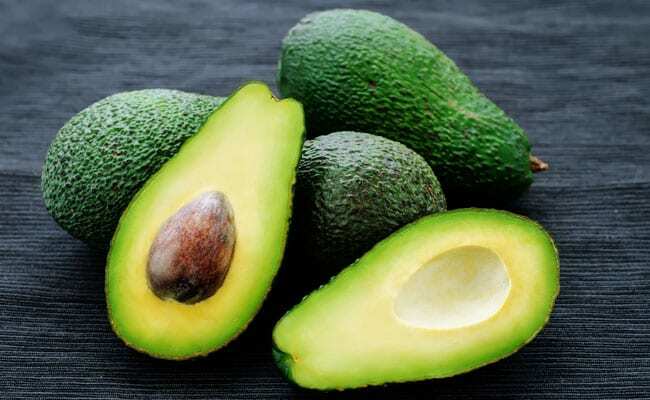 US President Donald Trump's threats to shut the border with Mexico are now affecting what some might argue is the softest spot in bilateral relations -- avocados. Alejandro Saldana, chief economist at Ve Por Mas, a Mexican bank that specializes in lending to the agricultural sector, said that a border shutdown could impact other produce. "We could see a real impact on the industrial integration there is between Mexico and the US," Saldana said. "There will possibly be disruptions in manufacturing, particularly because a lot of the goods cross the border."